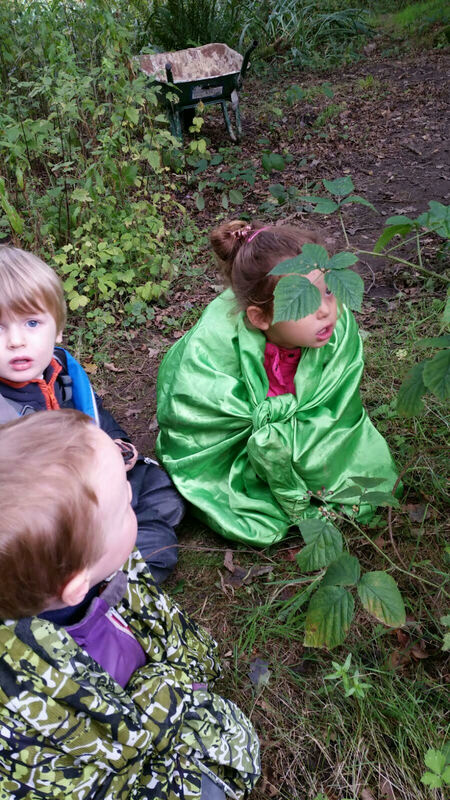 The first week of term and wow what a week it was... we were all very excited about our new children starting last week and it was great to be able to welcome them into the forest. It's been so lovely getting to know them all, watching them explore the forest and of course, make lots of new friends. We've been blessed with yet even more mud this week as we started to catch the first glimpse of Autumn. 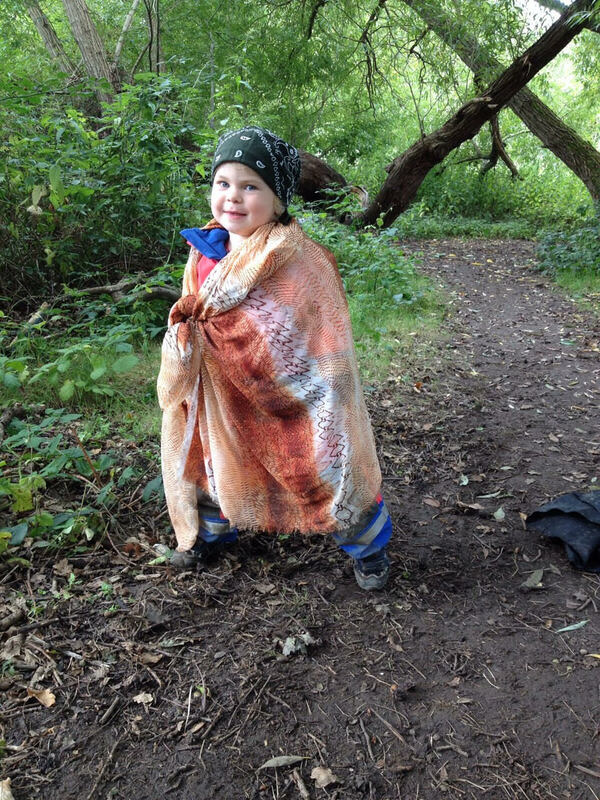 It's been a week full of fun and imagination, with lots of muddy play and dressing up games in fancy dress... we really had to watch out for those forest pirates and princesses! The children also had lots of fun on the forest swing, working on their balancing and coordination skills whilst swinging back and forth with big smiles all round. And of course there was even time for a story, this week the children's favourite book was Supertato! The story was all about a super potato, so this morning the children were really excited to go on a super hero adventure of their own!